Malcolm Turnbull says he’s retired from politics. MALCOLM Turnbull has defended his decision not to support Dave Sharma on the hustings in Wentworth saying he was "retired". 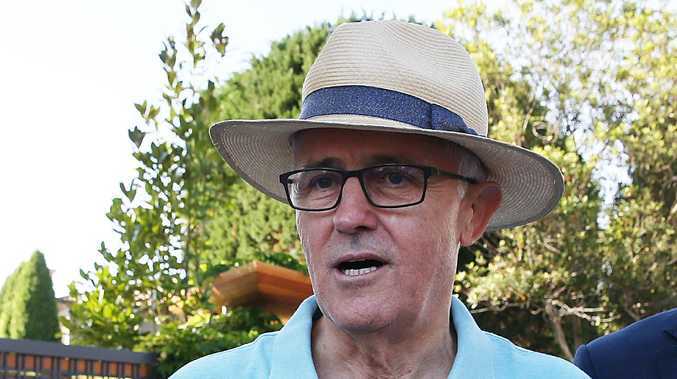 The former prime minister flew back to Australia this week after refusing to return to his local area to support the Liberal contender in Saturday's by-election. Now some are blaming Mr Turnbull for Mr Sharma's disastrous loss to independent Kerryn Phelps. 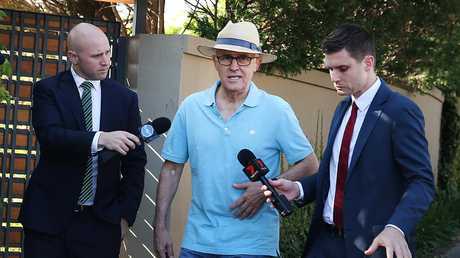 Mr Turnbull was asked by reporters outside his Point Piper mansion this morning why he didn't campaign for Mr Sharma. "I left the office of prime minister, I'm out of partisan politics and so that is it," Mr Turnbull said. "I'll continue to have things to say about important matters of public interest but I'm not engaged in politics any longer, I'm retired." The latest Australian Electoral Commission figures show Dr Phelps maintains her lead over Mr Sharma, with a 51.11 per cent two-party preferred lead over the Liberal candidate. Moderate and conservative MPs are expected to vent their anger over the Wentworth by-election loss when the coalition partyroom meets on Tuesday. 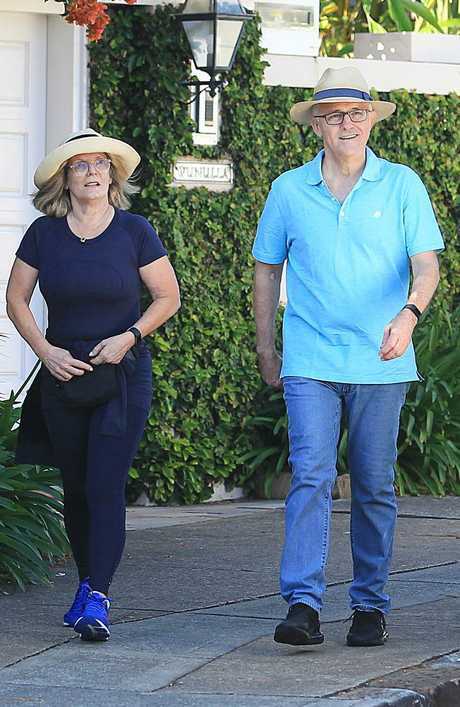 Malcolm and Lucy Turnbull out for their morning walk in Point Piper. 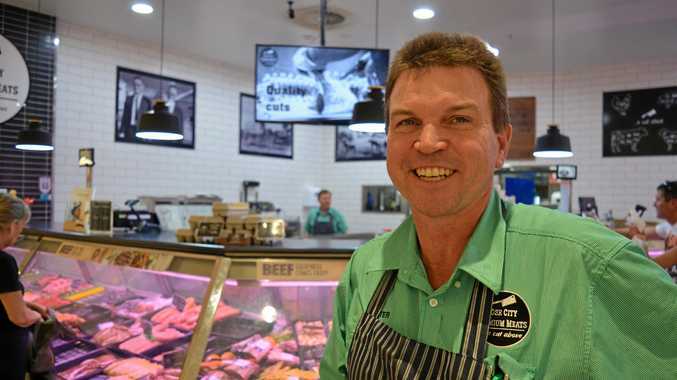 A staunch Turnbull supporter, Craig Laundy, has publicly blamed those pushing for a change of leadership in August for the expected loss in Mr Turnbull's vacated seat. However, conservative colleague Craig Kelly says Mr Turnbull was largely to blame for not assisting in the campaign to elect candidate Dave Sharma. "That could have helped, that could have turned the tide," Mr Kelly told 2GB radio. Cabinet minister Mathias Cormann said Mr Turnbull had lost the confidence of his party, but an "orderly transition" to a new leader would have been better than a second partyroom ballot, as occurred on August 24. Some government members are urging greater action on climate change and getting asylum seeker children off Nauru. However, they are being resisted by pro-coal MPs and those arguing offshore processing remains crucial to stopping the boats. The debate is expected to spill over into question time, which was cancelled on Monday out of respect for victims and survivors of child sexual abuse who received a long-awaiting national apology from Prime Minister Scott Morrison and Opposition Leader Bill Shorten. Labor is also questioning whether the coalition has what it takes to manage a minority-held parliament, with the loss of Wentworth stripping the government's numbers to 75 in the 150-seat parliament. Laws to change the way in which the GST is carved up among the states are due to be debated in the lower house. Senate estimates hearings are continuing. Malcolm Turnbull is being blamed for Wentworth by-election result.